“Education is not preparation for life; education is life itself"
Education is key to fulfilling our dreams. Change Agent Network is a Christ-centered registered 501 (c) 3 nonprofit organization which goal is to transform the entire nation of Liberia through Education, Mentorship, Sustainable Development and the Hope of the Gospel. Fewer than 40% of children complete primary education. Liberia has been majorly affected by the recent civil wars (1989-1996), government mismanagement, and the recent Ebola breakout in 2014. Click here to learn more history of Liberia. 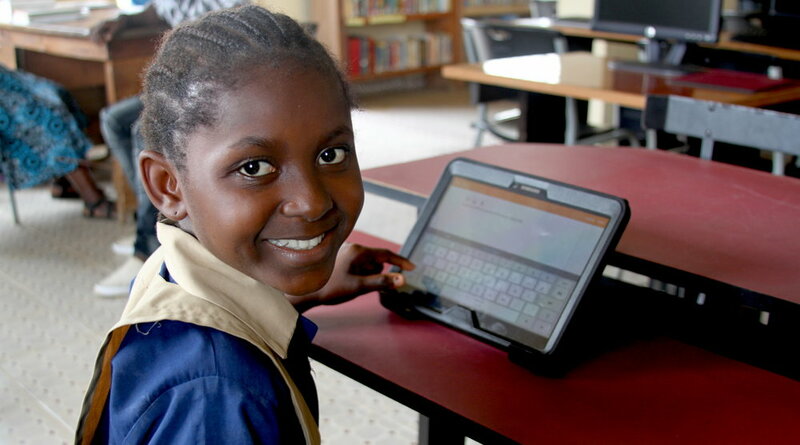 OUR SOLUTION TO ADDRESSING ILLITERACY AND POVERTY IN LIBERIA.